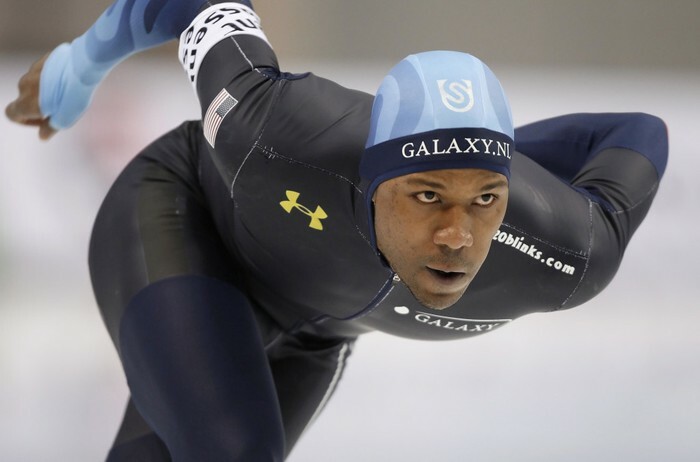 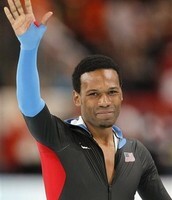 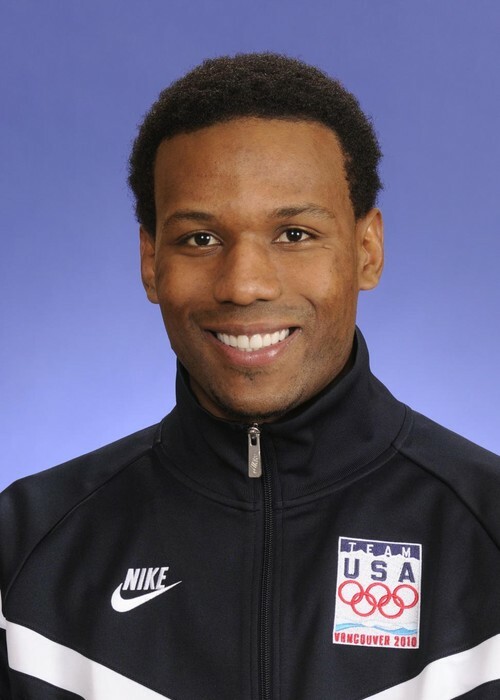 Shani Davis Tries To Strike At It Again ! 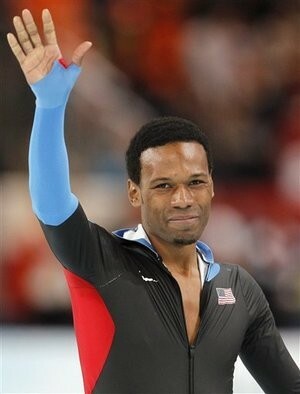 Winning two gold medals in the same event and going for a third gold medal. 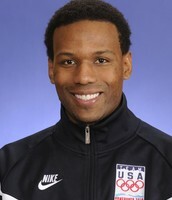 He already won three of the four 1,000-meter races.